Due to Cloud9 Real Time’s achievement in cloud application and hosting solutions, the company is now focusing on celebrating their success with an enhanced office space that will benefit both clients and employees. The spotless environment has a fresh design, as well as a positive impact on day-to-day operations. Engaging colors of orange and blue are the focus, and comfortable seating is offered throughout. The clean, bright look will increase both production and well-being. 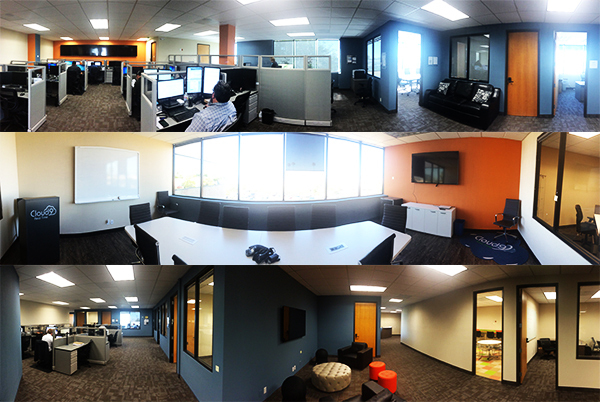 “We are excited about the new office space. This new location will help us with building new ways that are efficient, comfortable and flexible for our staff. Our new office reflects our mission statement, core principles and enhances our ability to serve our clients’ needs at the highest level of support,” said Robert J. Chandler, President/CEO of Cloud9 Real Time. The streamlined layout provides one and a half times more space, with room for additional staff. Exciting features include a technology forward training center, conference room and minimalist design. 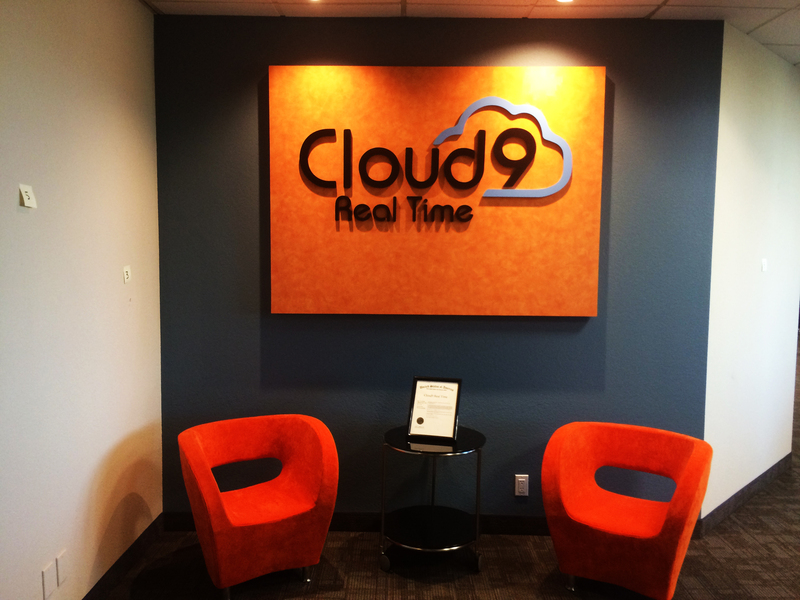 Incorporating state-of-the-art technology reflects the innovation behind Cloud9 Real Time’s services. The centralized space is a contrast to the former location, which had less light, an outdated color scheme and segmented working areas. The modern new office is located at 8080 Dagget Street, San Diego, California 92123. “Creating a new, fun culture for our employees is extremely important, since our employees work so hard and dedicated to the vision of the company,” Chandler continues. Cloud9 Real Time’s employees have been contributing to the expansion of the business since it’s inception. 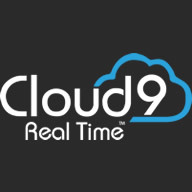 As a leader in the fast-growing cloud computing technology industry, Cloud9 Real Time has experienced high demands, with a promising future. Part of their excitement has been the expansion to 7,000 square feet, which has also been accompanied by a rebranding strategy. The clear design of the new Cloud9 logo complements their professional image. A sleek website transformation mirrors this advancement. The new brand has been featured recently online, and at trade shows and user events. For 2015, Cloud9 Real Time is increasing their attendance at industry trade shows across the United States. This will allow people to put a face to the digital name. Fostering personal connections between the company and clients will support education on the benefits of cloud computing solutions. These interactions will also provide valuable feedback for Cloud9. Cloud9 Real Time provides dynamic virtual office and application cloud hosting solutions. Their widespread recognition includes being voted “Best Hosting Company” by the CPA Practice Advisor, K2 Quality Award winner for “Best Cloud Provider”, and recipient of the Inc. 5000 Fastest Growing Companies Award. All in all, their new office move is an exciting time for their employees, and it reinforces Cloud9 Real Time’s strong commitment to excellence, customer satisfaction, and exceptional cloud hosting services across the board.